Perfect Presents For Girls Who Like A Prosecco...Or Ten! 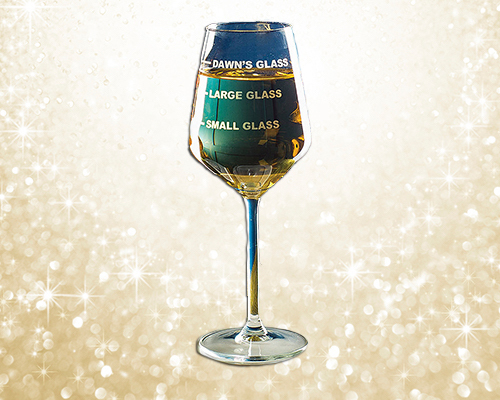 The perfect gift for those who can never find a big enough glass! 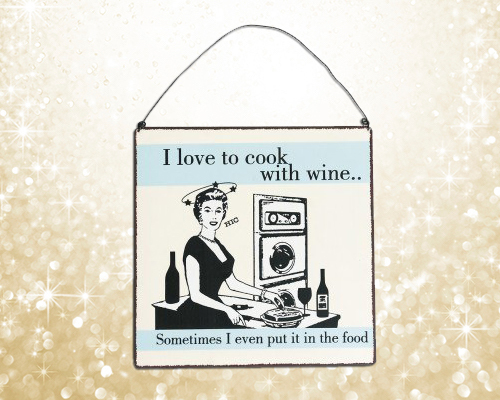 Its an adorable Christmas gift for wine fans that has an extra special personal touch. 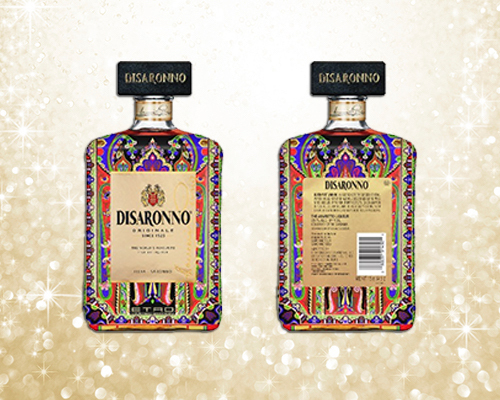 These designer bottles will look picture perfect in your alcohol cabinet ready for Christmas day or even better, make a chic gift for one of your girls. But one problem...they look too good to drink! Available from all major supermarkets. This is just the thing you need when a top up is required and the amazing price tag makes it the perfect cheeky secret santa present. 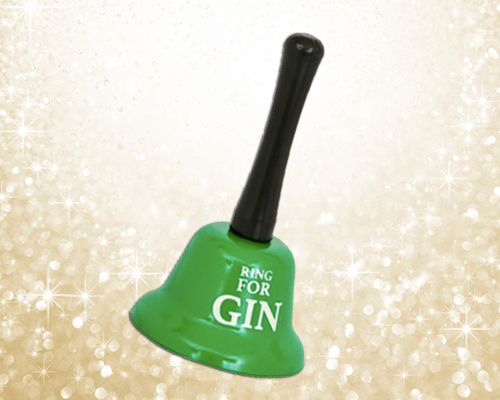 Fancy something a bit, well, fancier this Christmas? 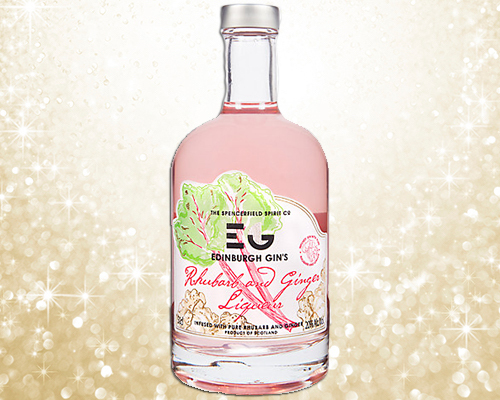 This flavoured gin liqueur from John Lewis is the perfect festive tipple. 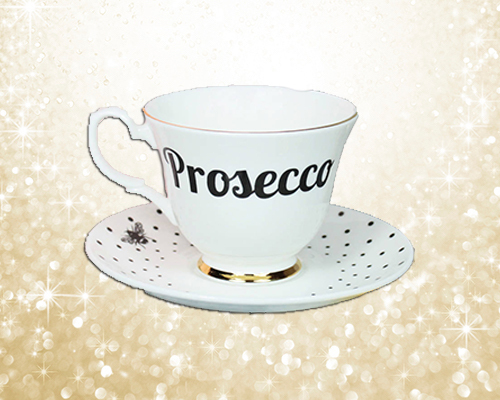 Add a touch of class to your loved ones Prosecco o'clock with this adorable cup and saucer combo. Although we wouldn't forgive you if you thought it was too small....!